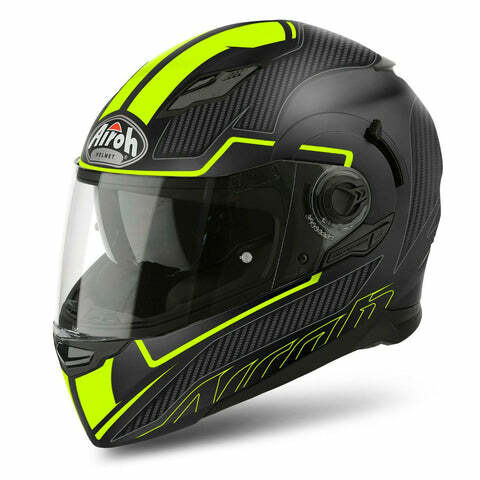 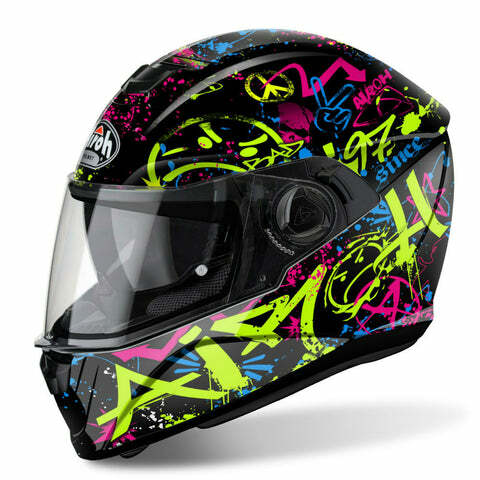 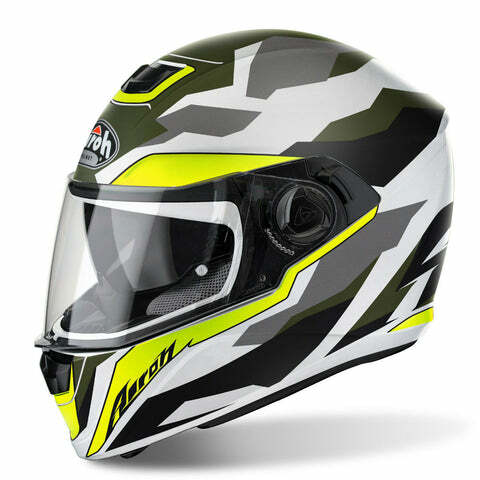 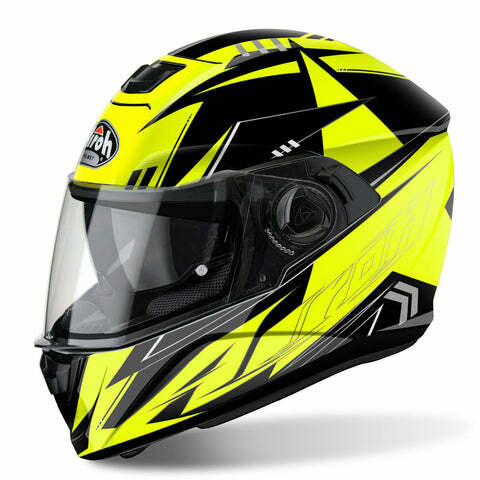 Storm from Airoh is a brand new design helmet for 2017 bringing together all of the neat features and attention to detail that make an Airoh helmet great inside a lightweight thermoplastic shell for a great value price. 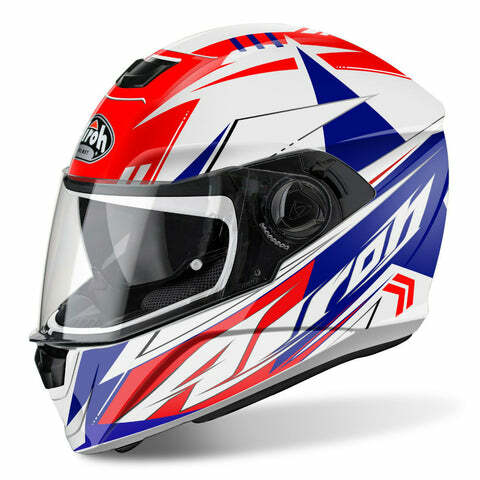 The Storm is ready to go anywhere with ACU Gold approval along with ECE 22.05 which makes it perfect for road riders who like a trackday every now and again without having to buy two helmets. 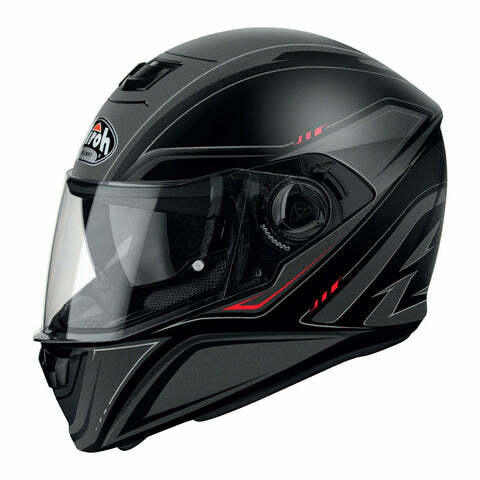 With a name like Storm you'd be right to expect perfect performance no matter the weather and that rings true with the internal sun visor, anti fog positioned outer visor, and full ventilation system so you're ready for whatever the world has to through at you. 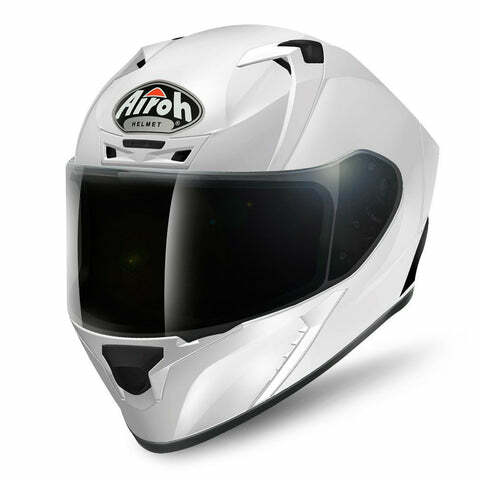 The Movement S is a mid range thermoplastic shell helmet from Airoh that performs wherever you want it to road, track, or touring. 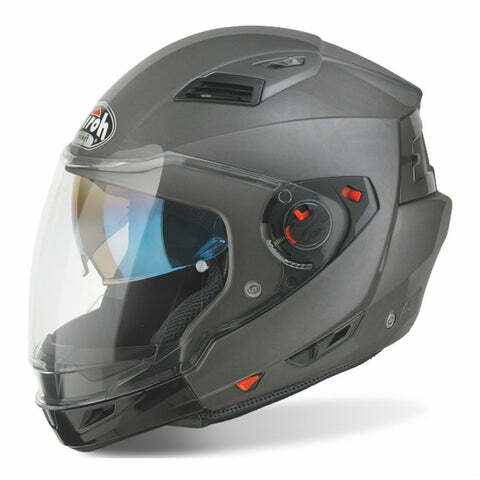 Along with its great value and impressive feature list it has been recognised by the famous German Magazine 'Motorrad' as an outstanding helmet in the internal sun visor range. 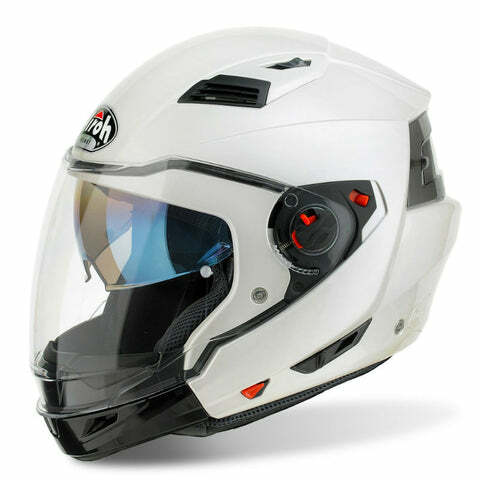 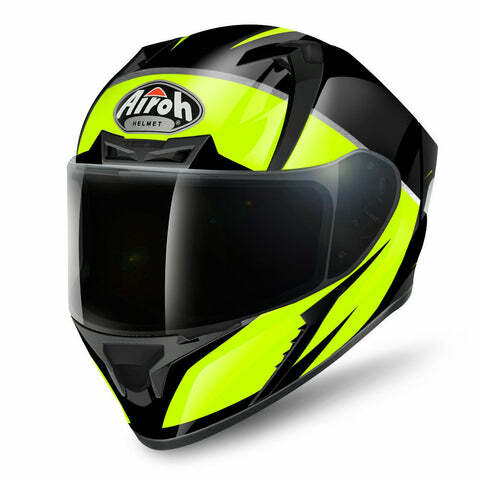 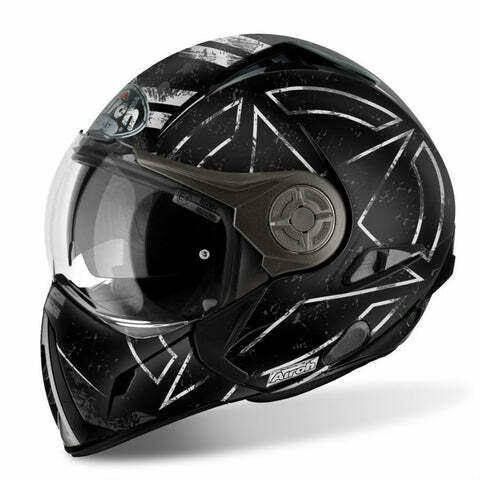 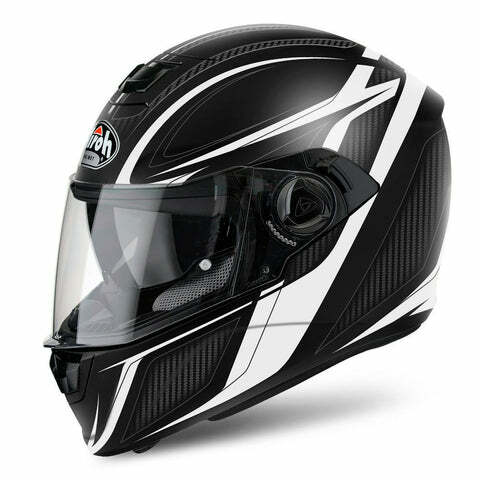 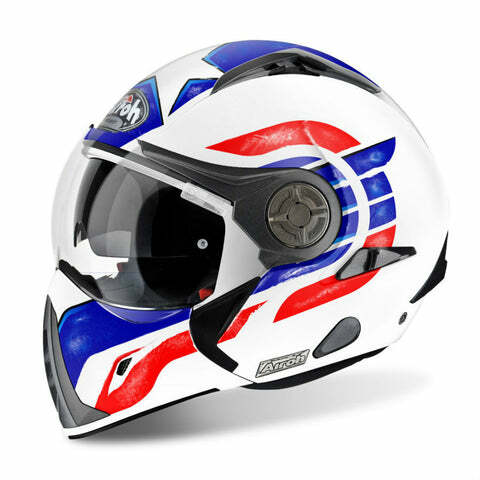 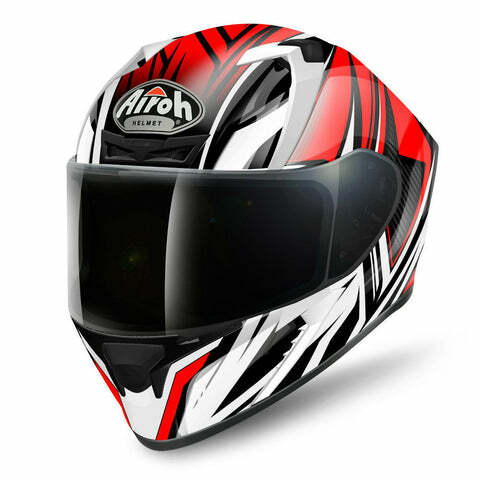 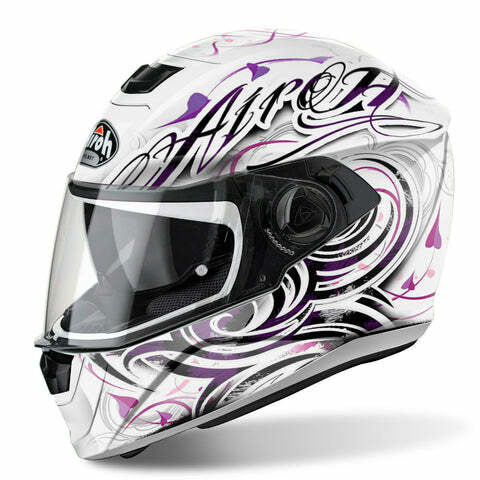 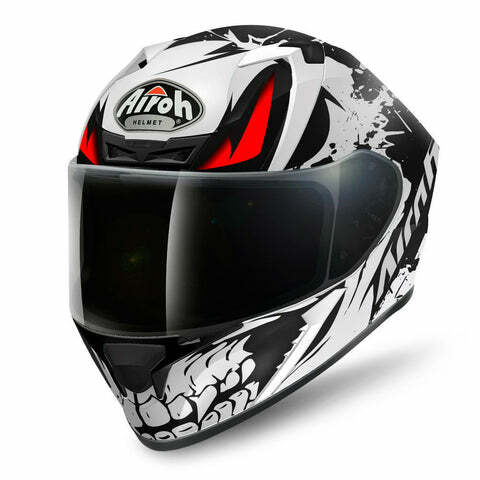 As with every Airoh helmet this model has been designed meticulously with attention to every detail including the position of the visor to prevent fogging while you ride plus an internal sun visor reduces glare and protects your eyes when the low sun comes out over those european mountains. 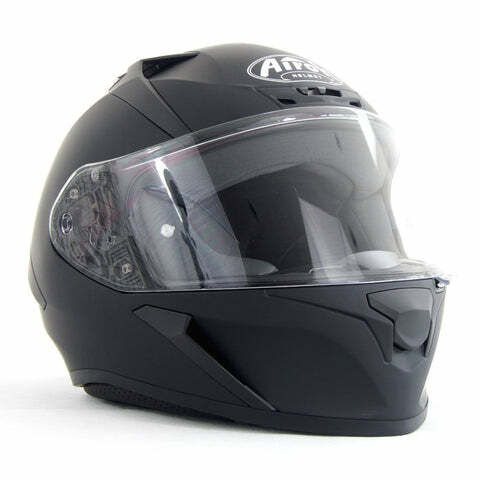 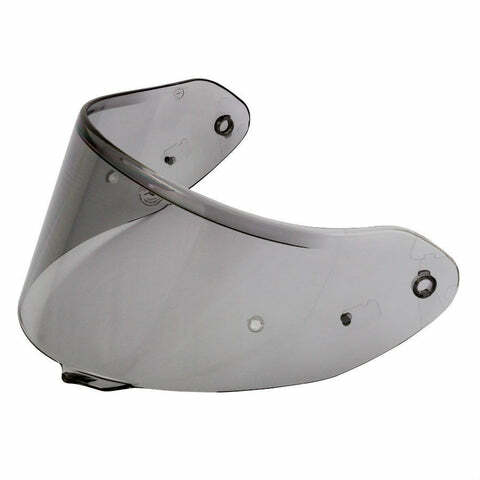 Wide vision is provided by the new style visor that causes less restriction on your peripheral sight making this a safe and ergonomic helmet at a great price. 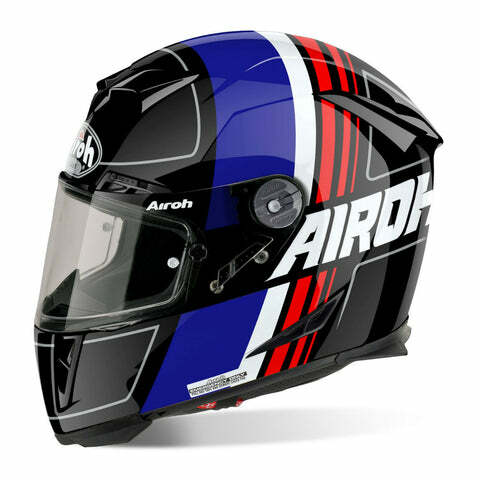 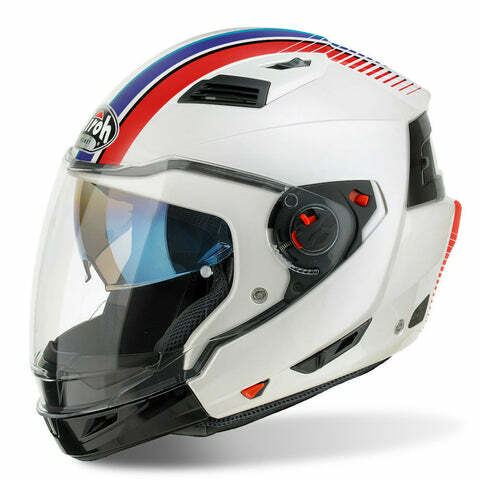 The Airoh GP 500 is a helmet developed for the super sport road rider and racer alike, with a sleek aerodynamic shell design constructed from a HPC (High Performance Composite) material that makes the GP 500 both lightweight (1200+- 50g) and safe. 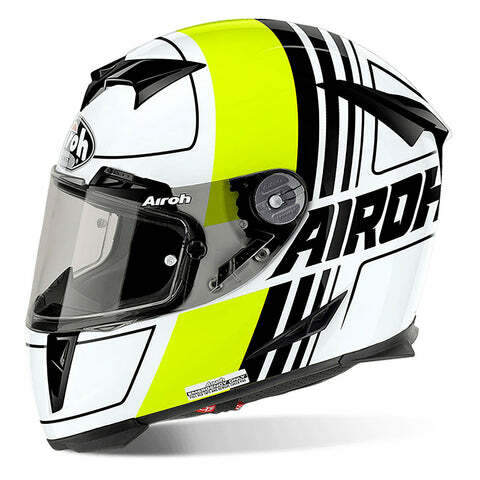 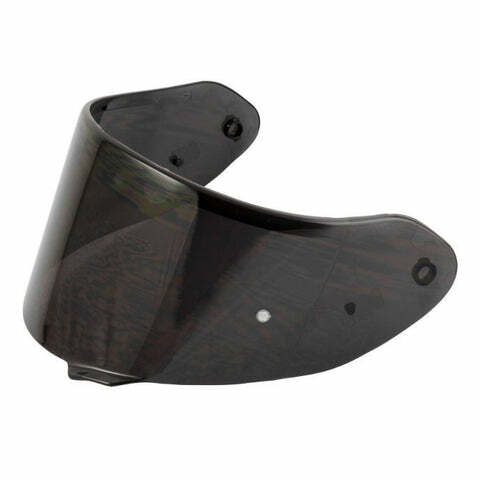 Every detail that a race helmet requires has been developed alongside racers starting off with the three shell size options for optimum fit, visor position locking system keeping it secure while you ride, a certified 50% tinted visor for clear vision, and a smart emergency cheek pad release system that allows your helmet to be removed from your head safely in the event of a crash. 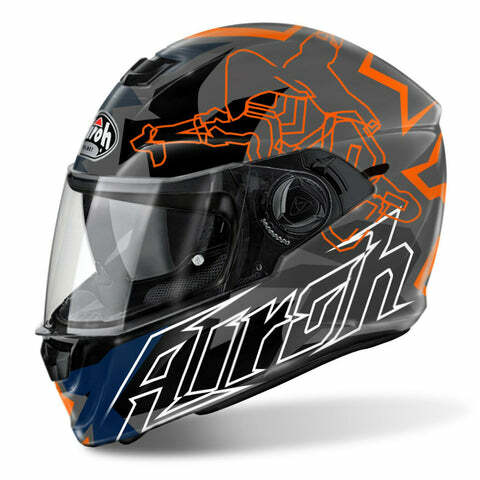 You only have to take a look through the feature list to realise that this is a helmet developed with speed and performance list and with a name like Airoh on the front you can be sure that you're head is in the best hands while you tear up the track.